> But surprisingly, very few Assam Netters have responded. > up and participate in the debate. > For if not us, WHO? > resolution to change the name of the state from Assam to Asom. > who support our move. > petition or any other issues. > Minister's and Home Minister's office. 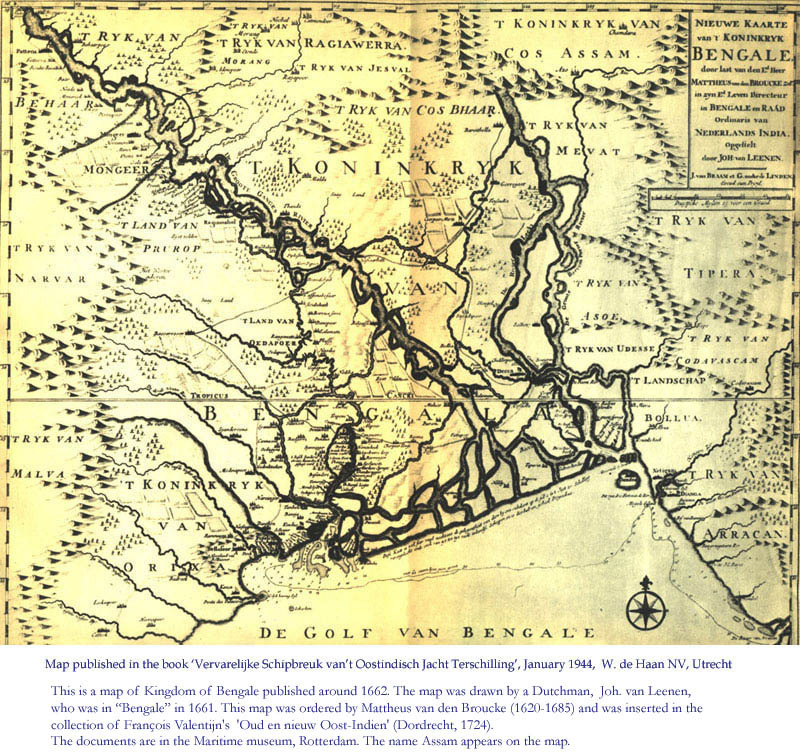 > - The Map of Bengale published in 1662. > Sub:  State Assembly's Resolution to Change the name of Assam to Asom. > requests from the opposition. > the possibility of an earlier Boro origin. > representation of the guttural 'kh' sound ). > certainly not one of them. > fiat will surely do. > and clarifications in this regard. > 3. 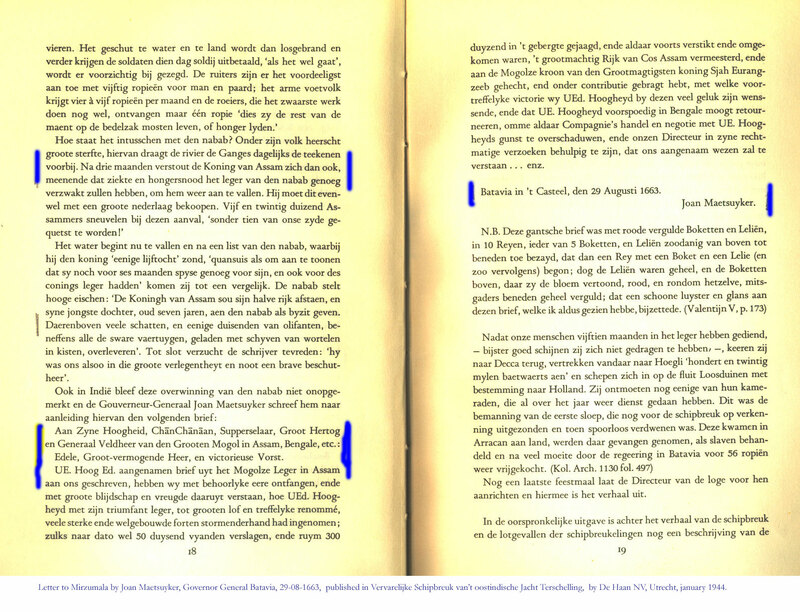 Wahid Saleh, Berkel en Rodenrijs, The Netherlands.